Brand new BMW X5 Navigation retrofit harness. 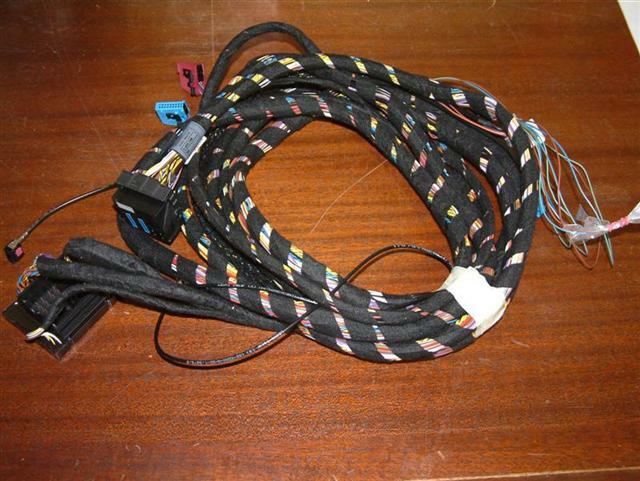 This original BMW wiring harness is used for retrofitting navigation in the BMW X5 Sedan. 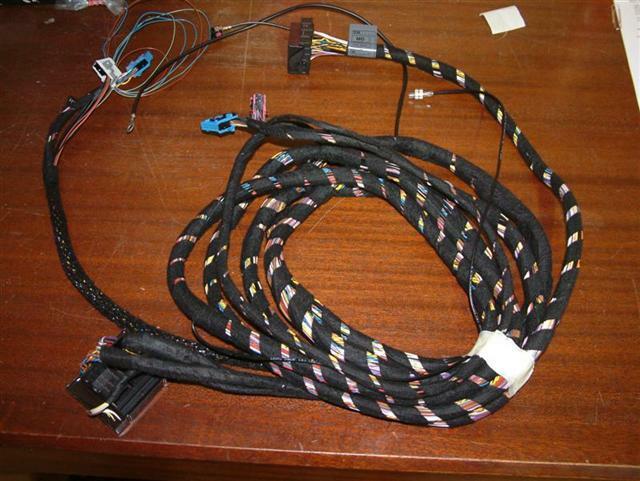 This plug and play harness simply needs to be run the length of the BMW from front to back. In order to fully retrofit navigation in the X5, you will need this harness, the navigation bracket kit, the navigation computer, navigation display and a BM53 radio. Bimmernav offers all of these parts on our webstore.